‘An Extraterrestrial Influence Is Monitoring Our Planet’ Mike Gravel. Several military personnel, and Mike gravel, a former Senator from Alaska, says the government is hiding well-known facts of several UFO visits to our planet. Although military personnel were made to sign nondisclosure agreements, they have stepped forward with their knowledge and information in a Congressional Hearing on aliens. They did so realizing they took an oath to the Constitution, not an oath to our government officials. The UFO topic has intensified over the years, with a tremendous amount of credible information that is now available to us. People are less afraid to share their opinions and voice with the world. Many people want the truth brought to the surface, while others will do anything to keep the truth hidden. 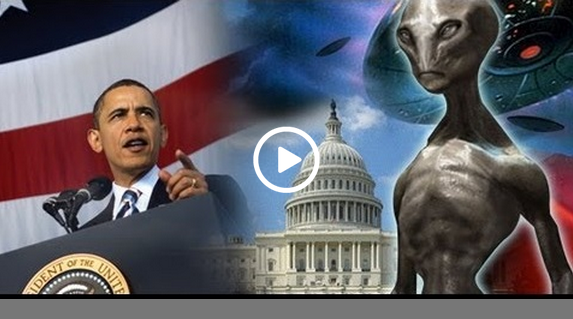 Former Sen. Mike gravel and 2008 presidential candidate said, “There is an extraterrestrial influence that is investigating our planet. Something is monitoring the planet and they are monitoring it very closely.” But he is not the only one. Many astronauts, professors, political personnel and high-ranking military personnel have also been stepping forward with their knowledge and information.